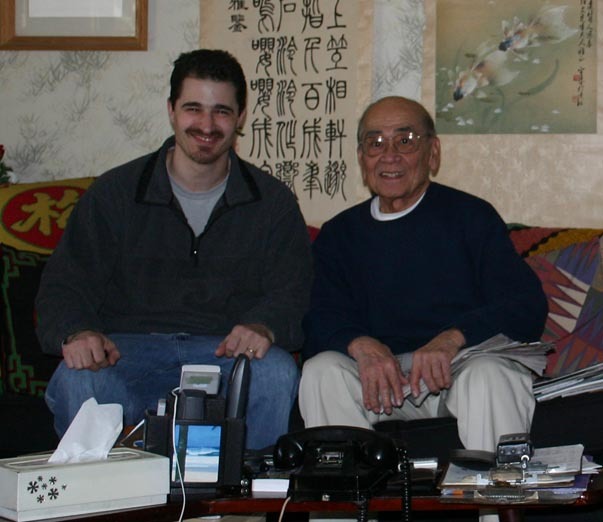 Upon returning from Europe in January of 2009, I learned about the passing of my long time friend and mentor, Franny Moy. I first met Franny at the Treasure Valley scout reservation during a Jamboree on the air event. I believe it was the fall of 1984 when we first met, and shortly thereafter Explorer post 73 was founded, much as a result of Franny's motivation. I remember how Franny worked very closely with me to get my ham ticket, explore amateur radio, and become more disciplined as I entered adulthood. As the explorer post evolved and the friendship between Franny and I grew, I noticed how much the Explorers and Scouts admired him. At one time I thought to myself: 'He would make a great father'. Franny would always put aside his self interests and devote his efforts towards the development of the many youths he mentored. In the Boy scout organization, he was truly a leader among leaders. In the later years, I moved south of Boston and communicated with Franny mostly via email. Occasionally I would stop by when I was in the Worcester area. We would usually go to Burger King for a coffee and talk, sometimes for hours. We would talk radio, but mostly we spoke about life in general. He told me about his friends, what local service groups he was involved with, and how he missed his wife Terry. One could talk endlessly about Franny's many great accomplishments and exceptional personality. I strongly believe that without his years of guidance, I may have never gained the wisdom needed to make this site happen. As my mentor and friend, Franny is the type of man that I have strived to be more like, and I will miss him dearly. 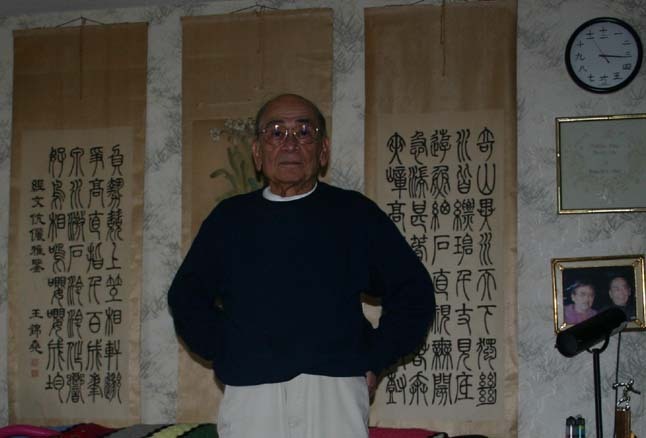 Franny and I at his home in Worcester, Massachusetts, January 2007.